Who likes to color? 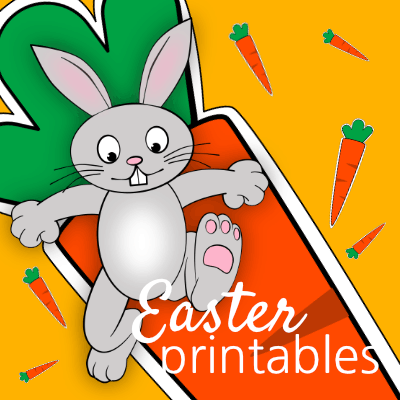 Chances are someone coming to your Easter Celebration will LOVE our Easter Coloring Pages! Maybe you will too! After all, coloring is a favorite pastime for many! 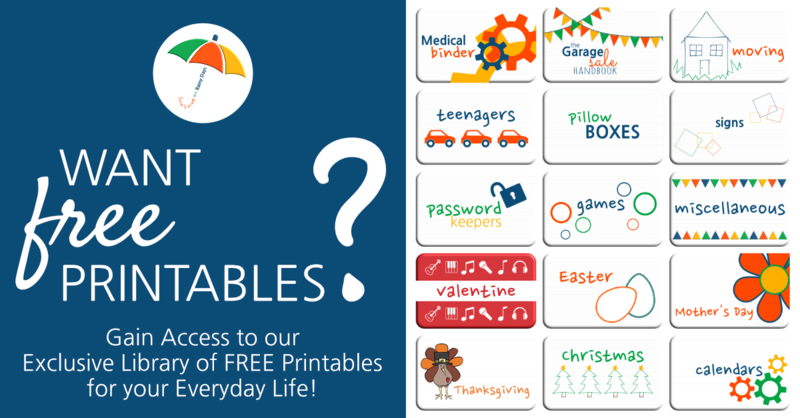 Be sure to check out ALL our Easter Printables! I think you’ll like them! Print the Color Pages (found below). Set the Coloring Pages in an area where guests will gather along with colored pencils. 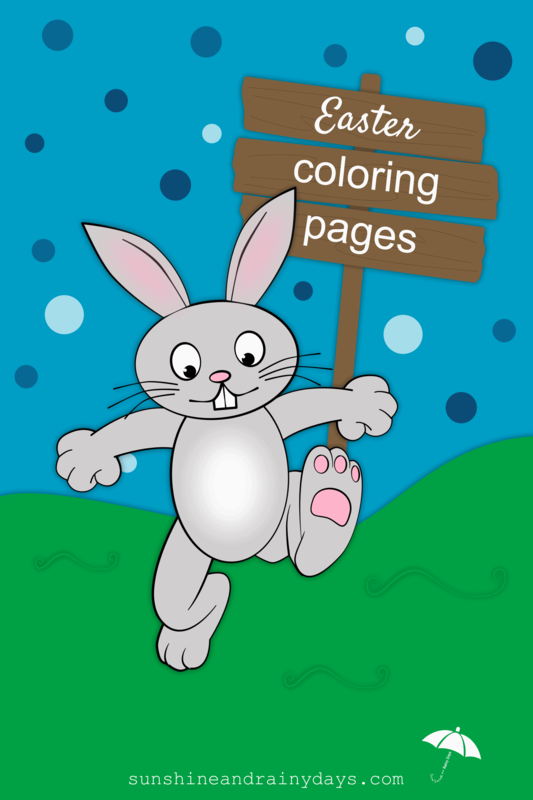 If kids will be around, the Easter Coloring Pages will certainly be a hit! I bet even a few adults will get involved too!